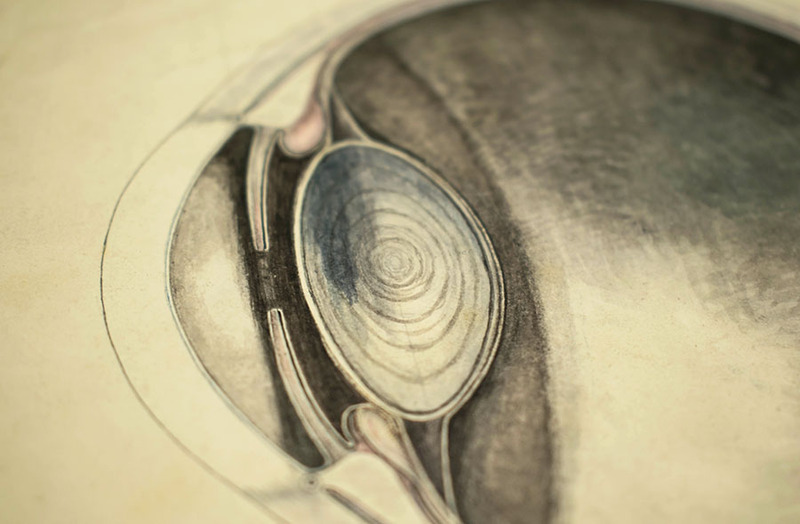 Horizontal section of the right eye, watercolour. 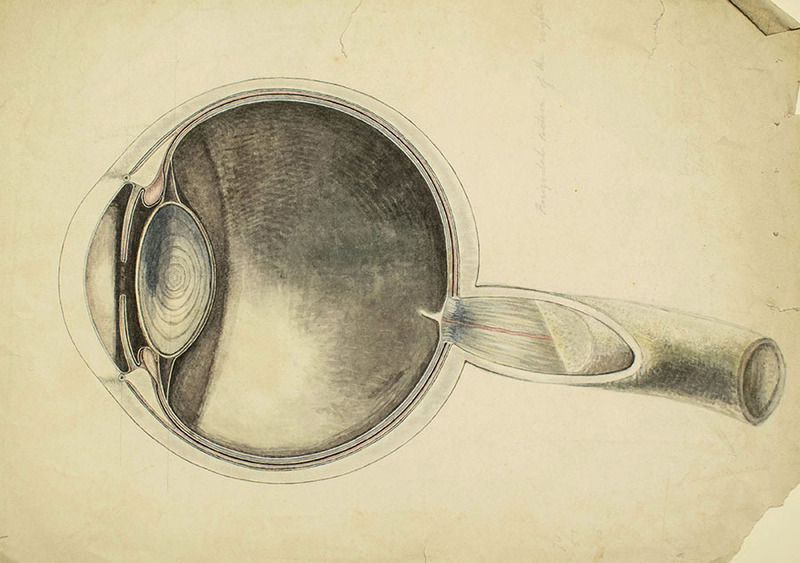 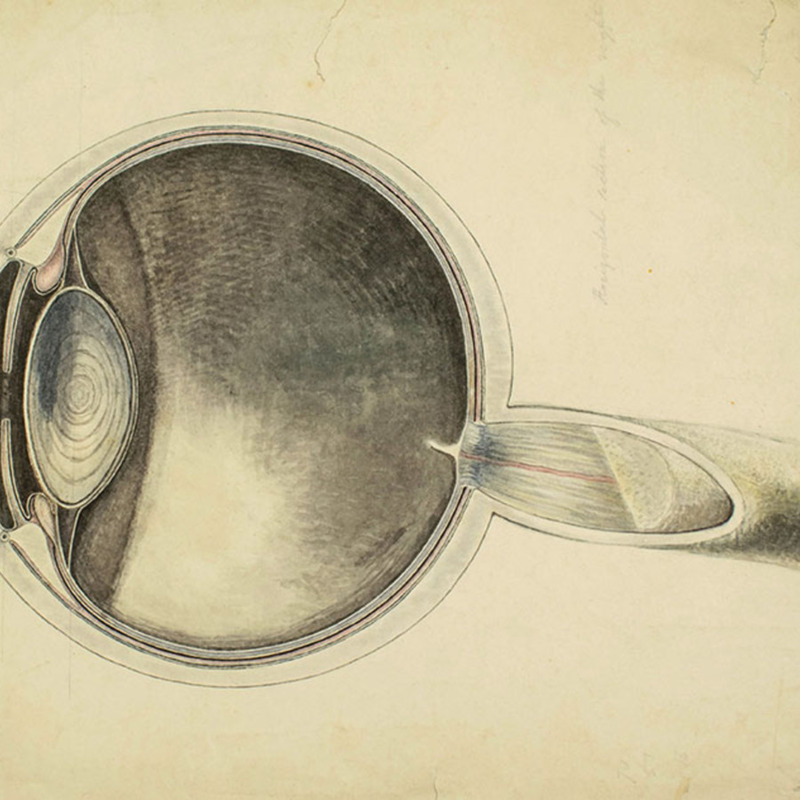 Mackenzie; William (1791-1868); Dr; Ophthalmologist, “Horizontal Section of the Right Eye,” Heritage, accessed April 23, 2019, https://heritage.rcpsg.ac.uk/items/show/514. 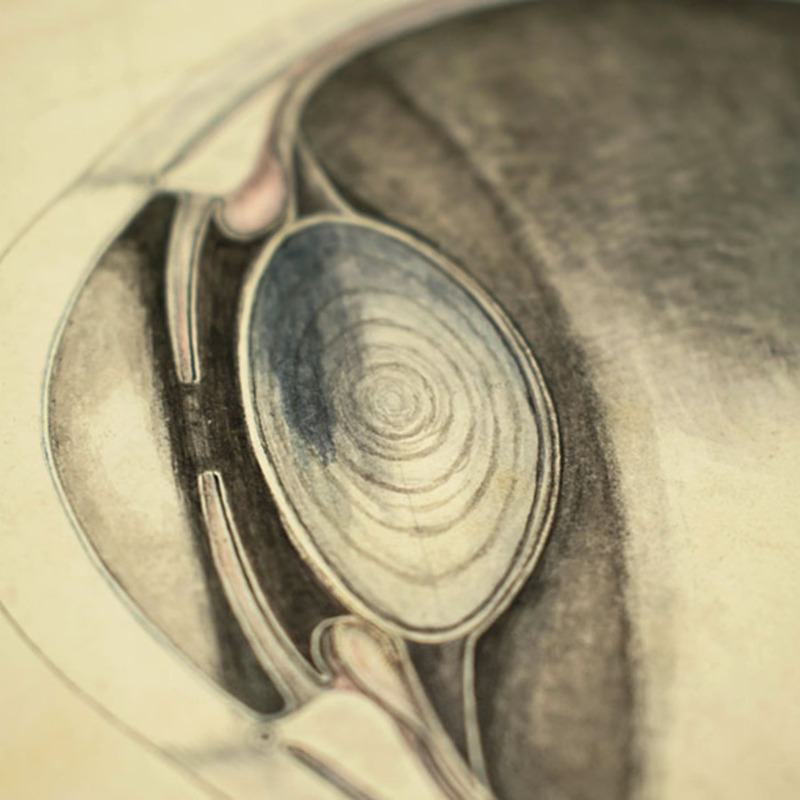 Description: Horizontal section of the right eye, watercolour.